Classic Old Fashioned glass. High quality, heavy glass. Comes in crates of 25. Must rent in quantities of 25. 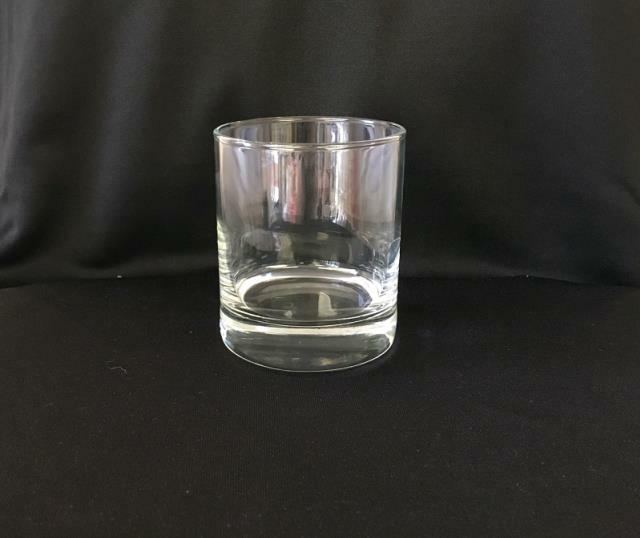 * Please call us for any questions on our old fashioned glass 10 oz. in St Petersburg FL, serving Clearwater, Gulfport, Pinellas Park and the Tampa Bay Area.